Finally a Simple To Use Plugin to Extract YOUR Data! Export a variety of data from WooCommerce, Orders, Customers, Coupons and a whole lot more. Scheduled exports can be delivered to your email inbox. Come in every morning to fresh exports! 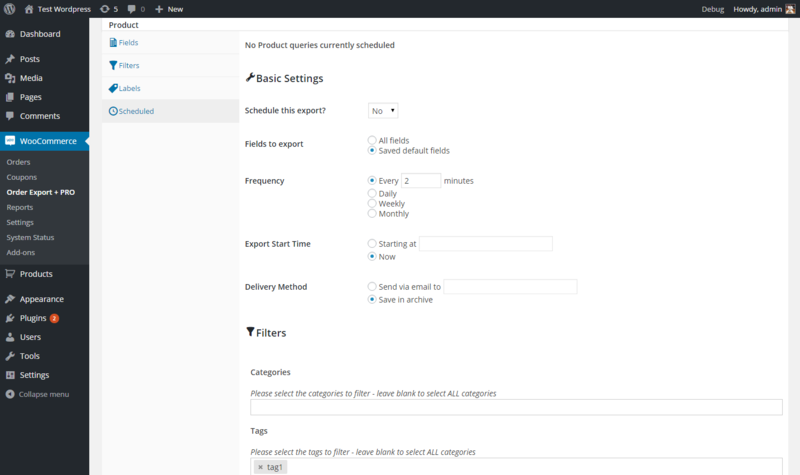 Here’s a couple of screenshots showing the plugin in action. 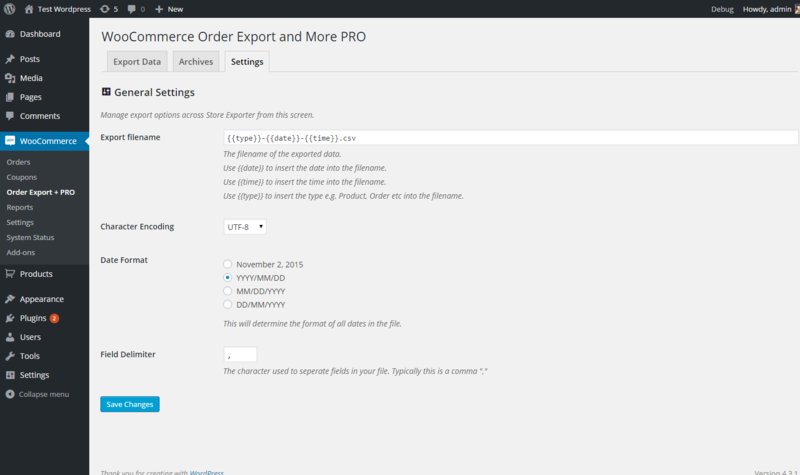 See how incredibly powerful WooCommerce Order Export PRO is – export your data quickly and automatically. 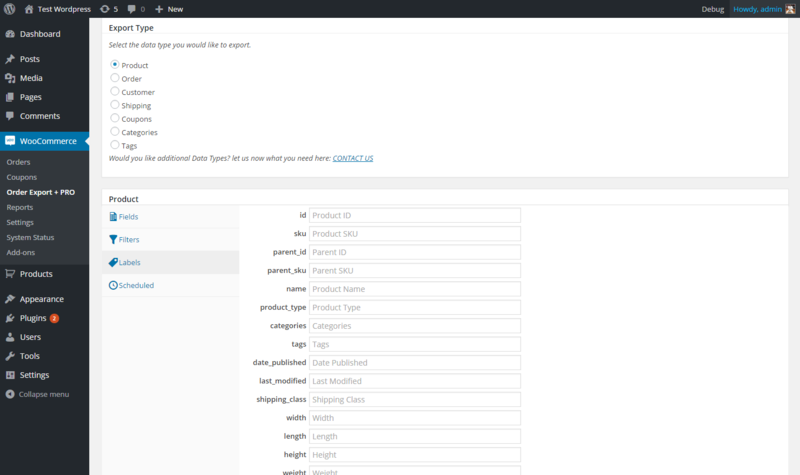 Ready to get access to all your data in your WooCommerce store?